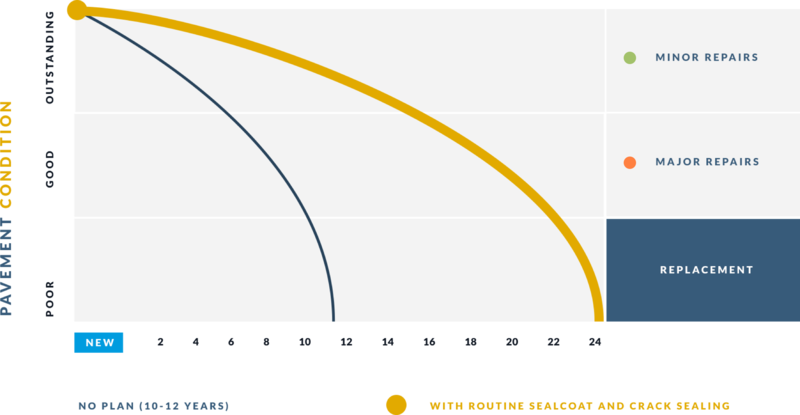 A proactive approach to pavement maintenance can yield significant savings. 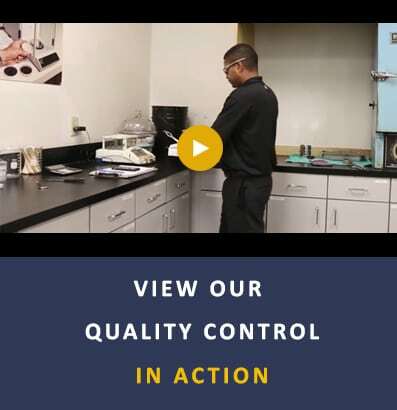 It all starts with carefully choosing products and understanding the best method of application. You can’t deny the curb appeal of a freshly sealed parking lot with crisp striping for safe and easy navigation. 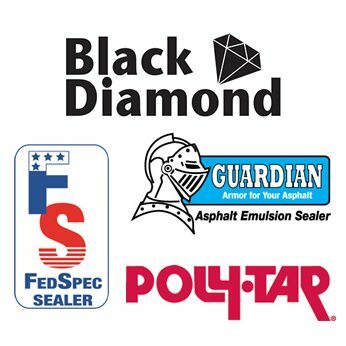 Our products will maintain your image and extend the safe use of pavement. 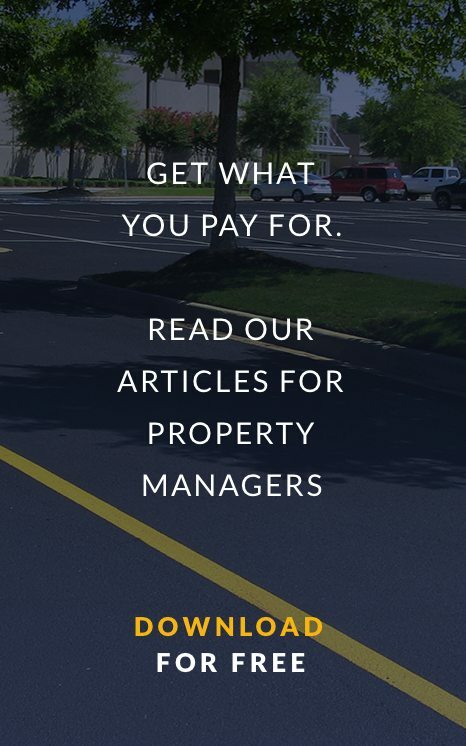 Pavement preservation may not be your area of expertise, but it has been our only focus and passion since 1957. That’s why property managers specify GemSeal with confidence. 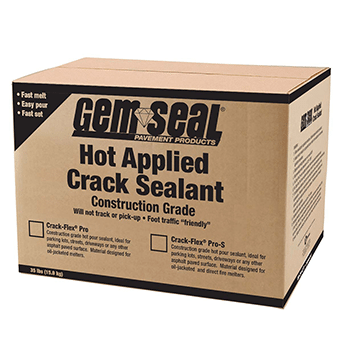 Use hot-applied crack sealant products for quick and easy application over a large parking area. 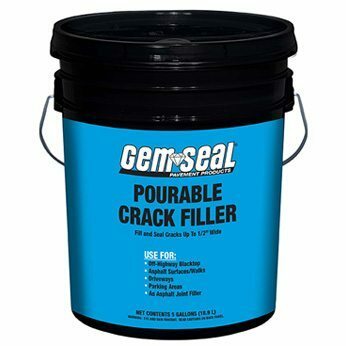 Use cold-pour crack sealing and filling products to repair small or isolated areas of cracking. Use sealers to protect your pavement from UV rays, water, salt, oil, and other irritants and to help slow pavement deterioration. 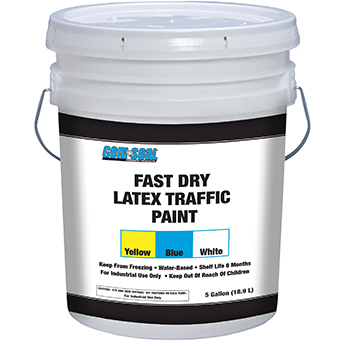 Fast dry latex marking paint and standard dry marking paint can be used for general re-striping. 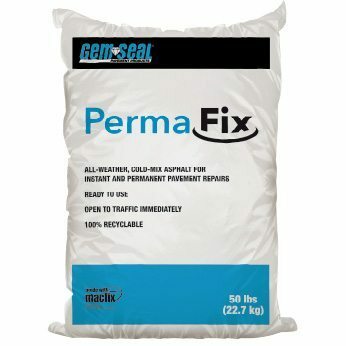 Use patching products for an instant and long-term repair of potholes, utility cuts, and edge breaks on roads, parking lots, and driveways. 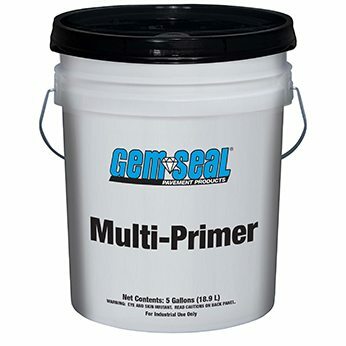 First apply primer over the surface to act as a strong bonding agent and then apply sealer to protect the surface from oxidation.